Love for Three — In the last century, many well-known creative people were able to share love for three. Such love for them was considered absolutely normal phenomenon. And it was not a fleeting connection, but a relationship that lasted for years. 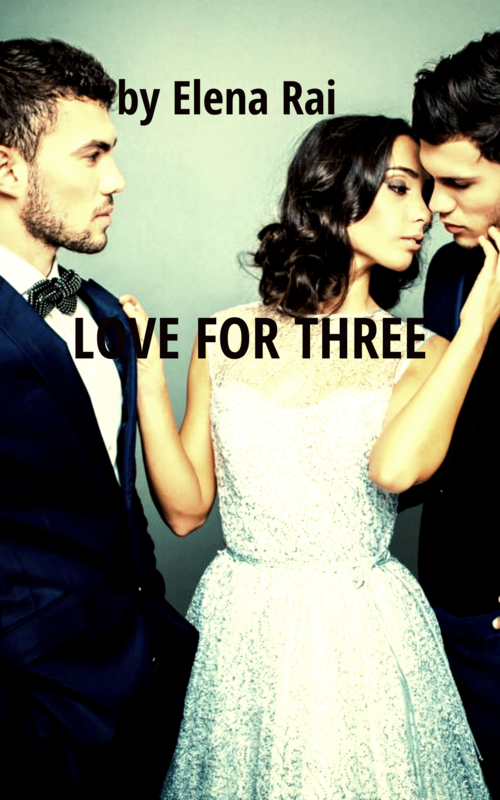 “Love for three” was not uncommon. The poet Zinaida Hippius even bragled the fact that her husband Dmitry Merezhkovsky gets along under one roof with her lover — Dmitry Philosophov.